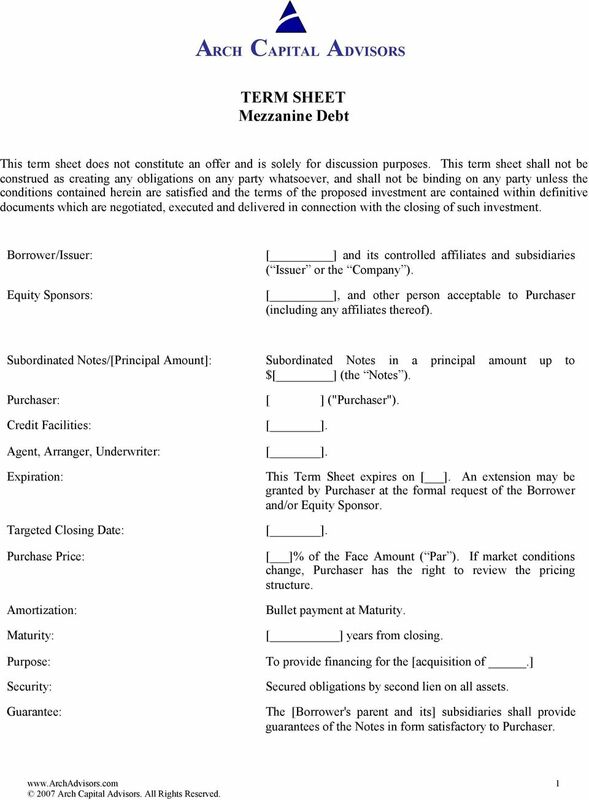 This is a sample term sheet for investment by venture capitalists in a Series B Convertible Preferred Stock round of financing in a company. 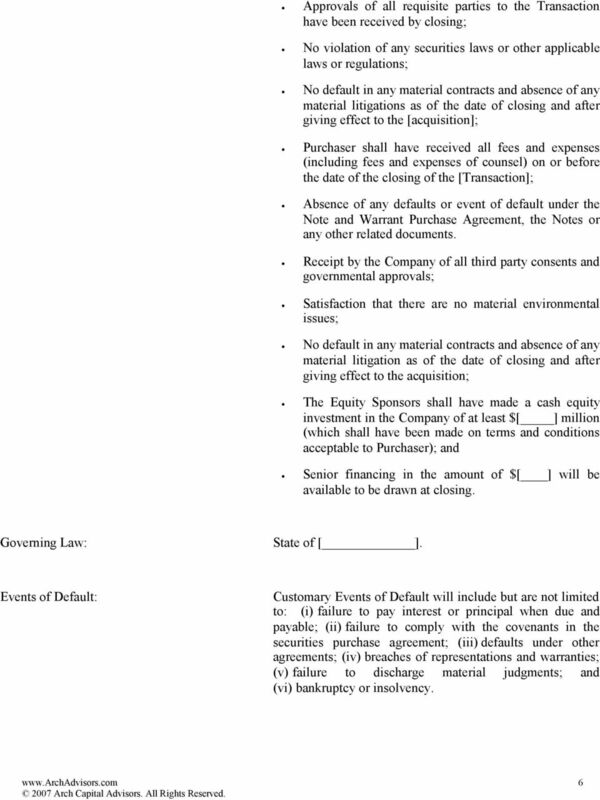 [Insert: Full Legal Name of the Company] (the Company ) (Collectively the Company and the Shareholder are the Parties ). 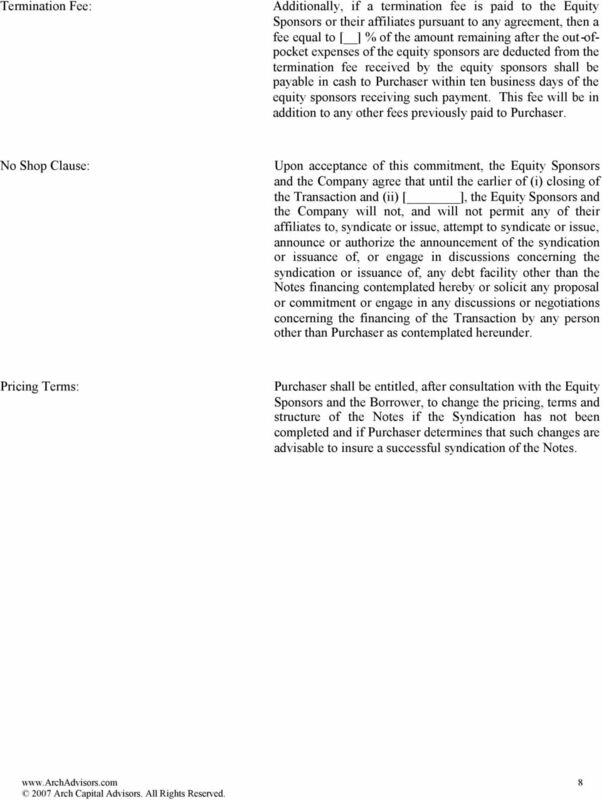 Term Sheet for Equity Investment and Strategic Alliance. 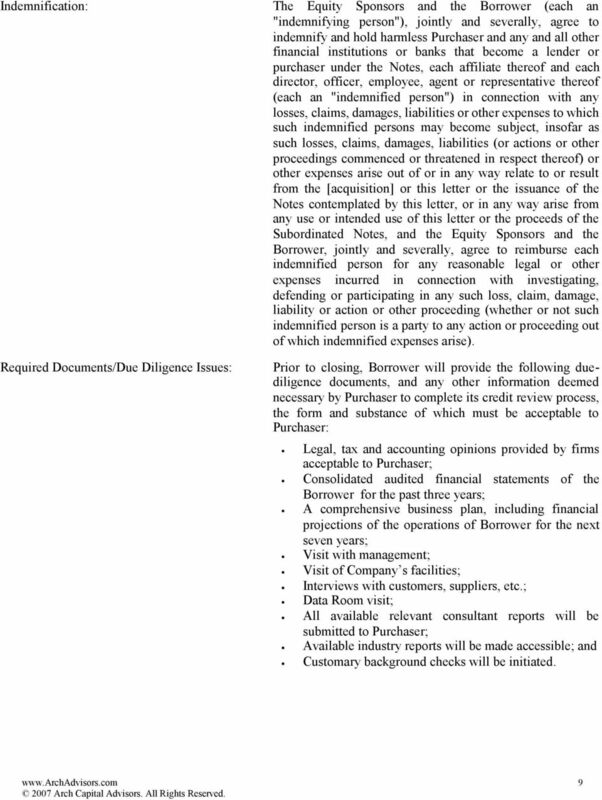 A sample term sheet for an equity investment coupled with a strategic partnership. 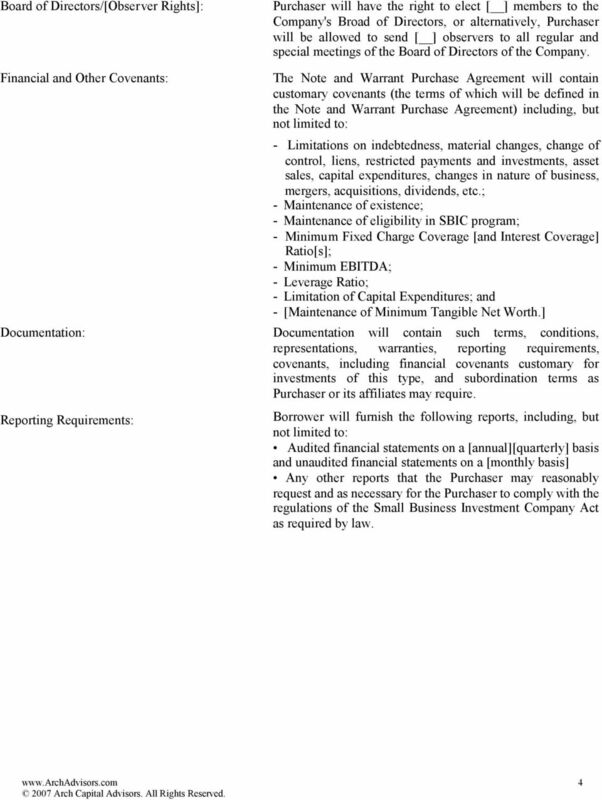 TARP AIG SSFI Investment. 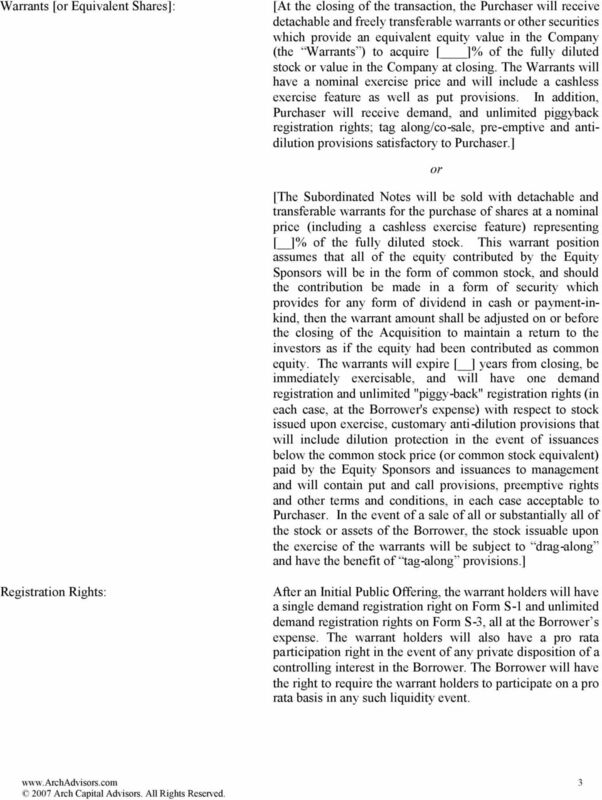 Senior Preferred Stock and Warrant. Summary of Senior Preferred Terms. American International Group, Inc. ( AIG ). 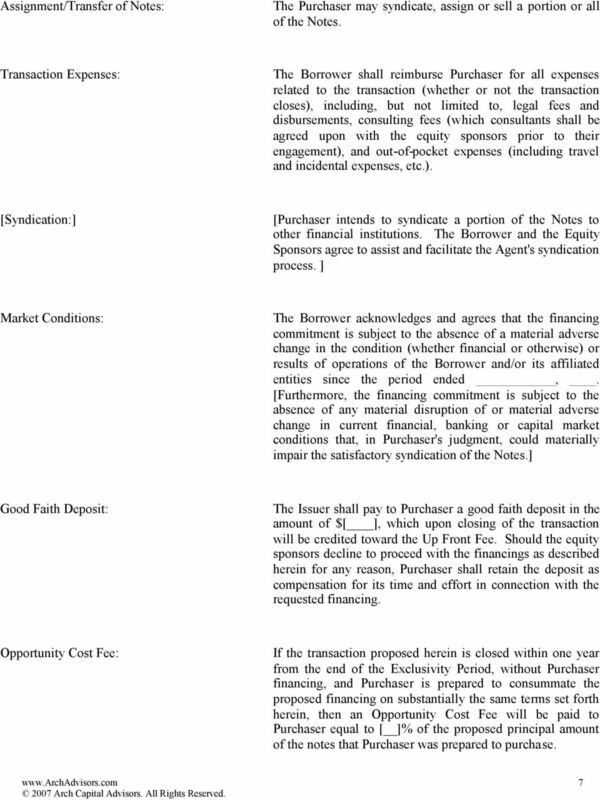 AMENDED AND RESTATED BOND AGREEMENT. between. 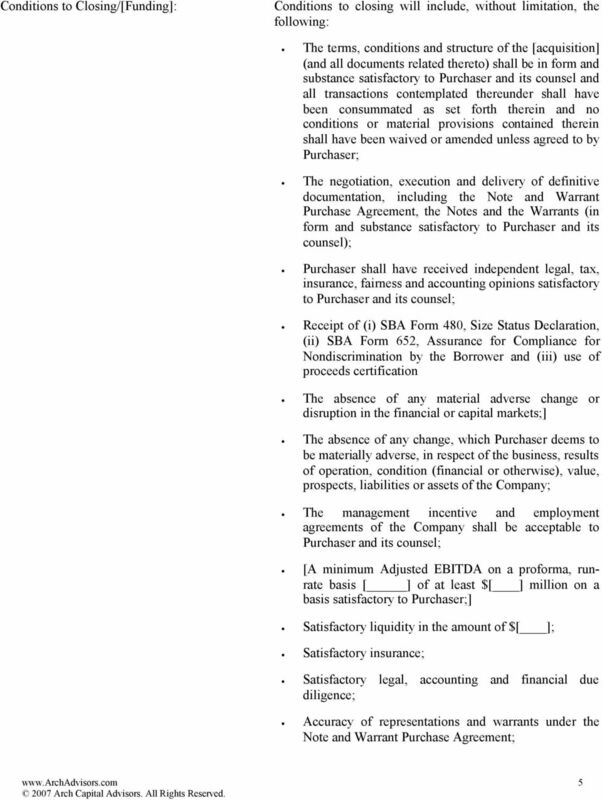 PA Resources AB (Issuer) and. Norsk Tillitsmann ASA (Bond Trustee) on behalf of. 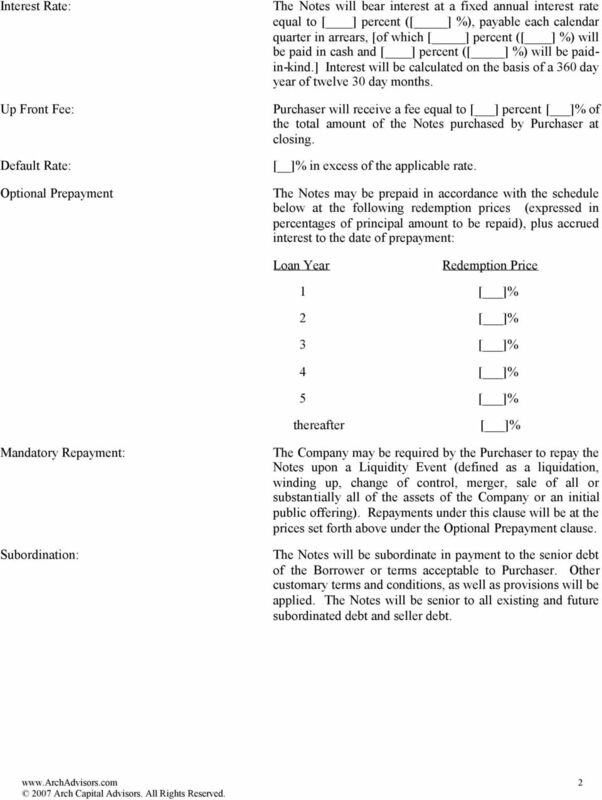 TERM SHEET FOR SERIES A PREFERRED STOCK FINANCING OF [INSERT COMPANY NAME], INC.